What's in the March issue of MCD? 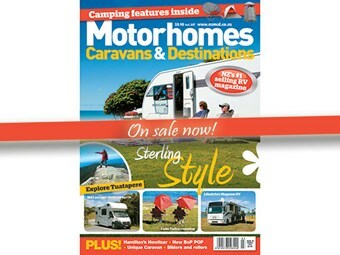 The March issue of Motorhomes Caravans & Destinations is in stores now and is packed with some great tests and places for you to explore. March issue, on sale now!